The ability to add custom CSS and JS code through the WordPress Customizer interface cuts down on development time because you can try out new code quickly in a non-destructive environment (editing code here cannot disable your site), and you can just as quickly remove code that does not achieve your desired effect. Follow along with the steps below to see how you can access these options. If you have not already logged in to your admin menu, go ahead and log in now. 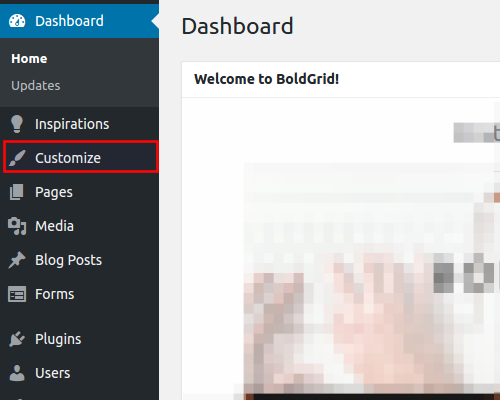 By default, your BoldGrid theme uses the Home page as a static front page. Static, in this sense, means it will not change until you edit it, unlike a Posts page, which will display your latest posts and update automatically when a new post is added. To change this behavior, you can switch Front page displays from A static page to Your latest posts. This would be ideal if you wanted your front page to be a blog page. You can use any page for your Front page and/or Posts page. Here you can add more widget areas to your header. These widget areas will be available under the Widgets menu in your customizer. 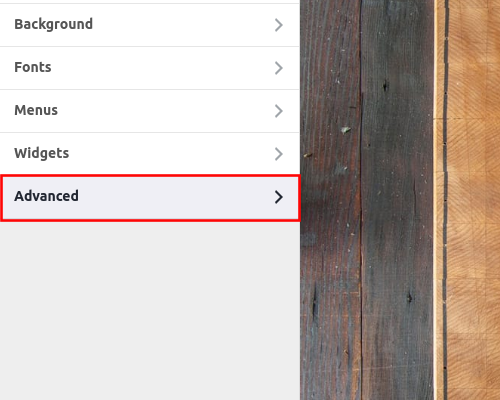 Similar to the above Header Settings, you can use the Footer Settings to add more widget areas to your footer. 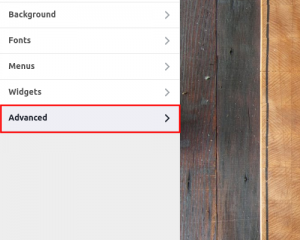 You can also take more control over other aspects of your footer and even deactivate the footer entirely. 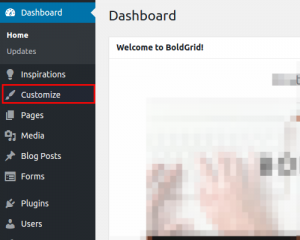 Attribution Control lets you hide the BoldGrid and WordPress attribution links. However, the Special Thanks link will remain. NOTE: If you obtained a BoldGrid Free Connect Key, for full support and full functionality we recommend getting an Official Host Premium Connect Key. Disabling the Special Thanks link, is an exclusive feature unlocked when using a BoldGrid Premium Connect Key. See our guide on how to remove Special Thanks and Attribution links for more information. As always, make sure to click Save & Publish when you are done editing. Well done! 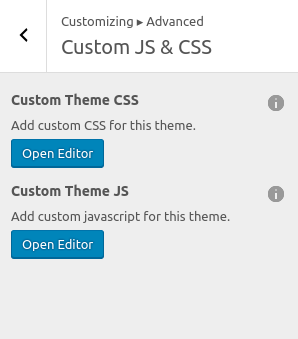 You now have the tools you need to use the advanced Customizer options.